While brows are definitely an afterthought for me when doing my makeup, it's one step that I will never skip. I'm used to using brow pencils - ones with a waxy and soft formula that I blend in with a spoolie after applying. 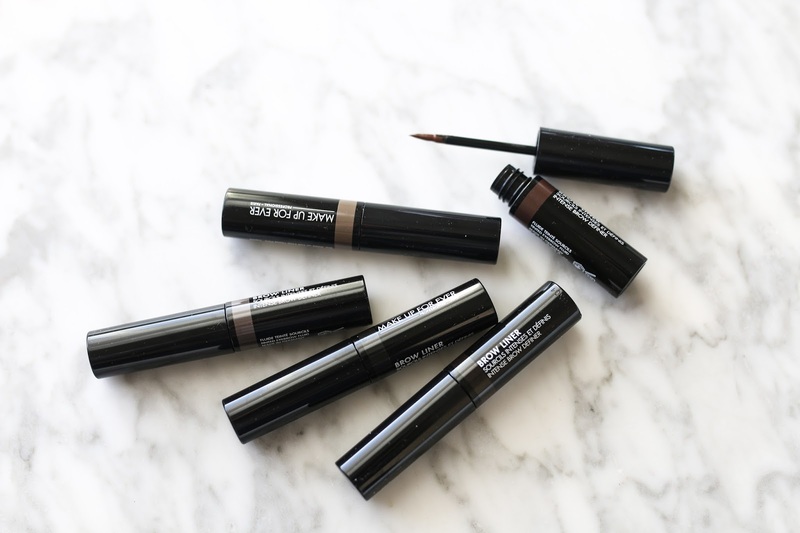 I was excited to try Make Up For Ever's new brow offerings as a change. The MUFE Brow Liner was the product I was most interested to try because I have never really used anything like it before. I was afraid it would be way too intense, but when used with a light touch the effect is beautiful and polished. This is something I would definitely use more for evening because my brows looked much more defined than with the gel or pencil, but nonetheless I thought it looked gorgeous. 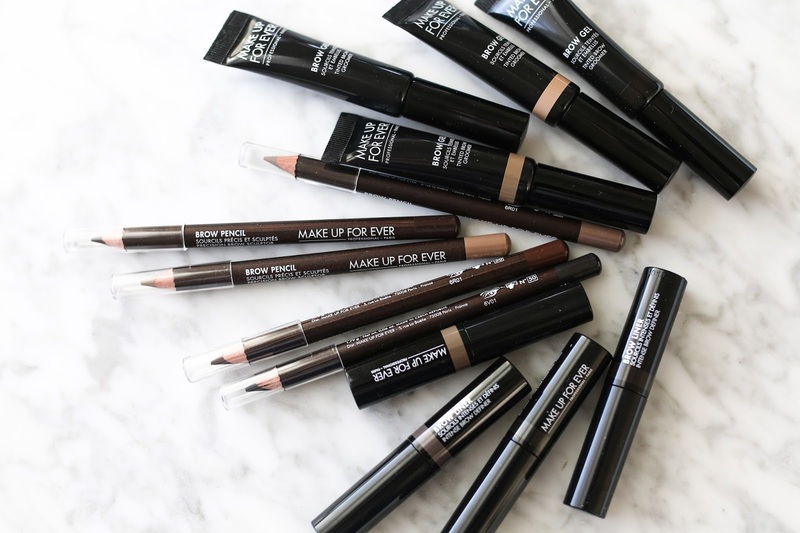 The MUFE Brow Pencil was the most used one out of the three because that is the formula I am most comfortable with when doing my brows. The texture of this pencil however was much harder and stiffer than anything I have in my collection and took some getting used to when applying. But rather than drawing along the shape of my brow like I normally do, I used quick, short strokes to fill in gaps. 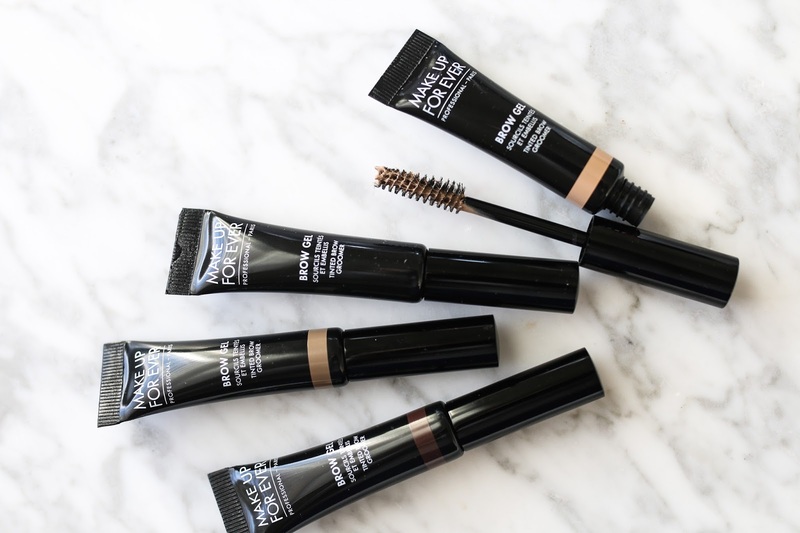 The formula was incredibly long lasting and by the end of the day, my brows looked as perfect as they did when I first got ready. For me, I will stick with a pencil application though I have been using the brow gel almost every day so I may slowly be converting!